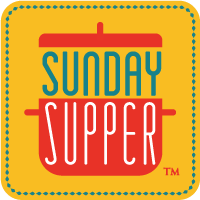 When DB, AKA the Foodie Stuntman who blogs at Crazy Foodie Stunts, announced the theme for this week's #SundaySupper, I was inspired. 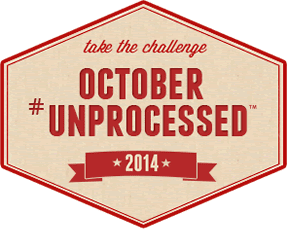 I had already taken a modified pledge for October #Unprocessed, so this wasn't a stretch. But I wanted to try something completely new to me. 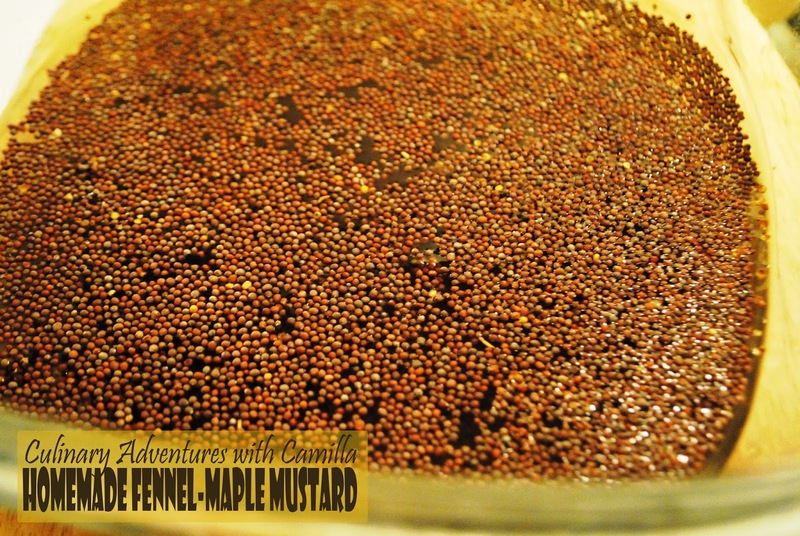 So, I decided to make my own mustard. One note: I initially thought this would be an herb-heavy mustard. 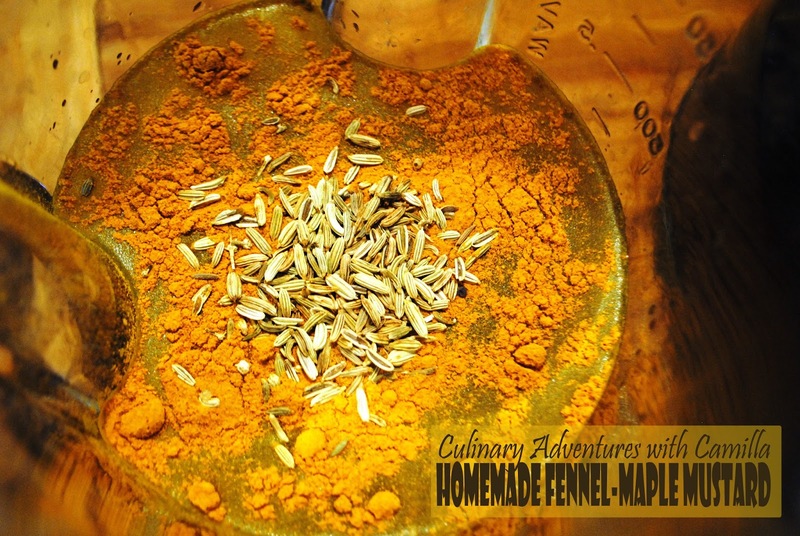 But as I was blending it, I opted to add in just maple syrup and fennel seeds. It's still a pretty strong blend. I will have to try to make it less pungent next time. So, this is exactly what I did. Cooks and eaters beware; it's potent stuff. 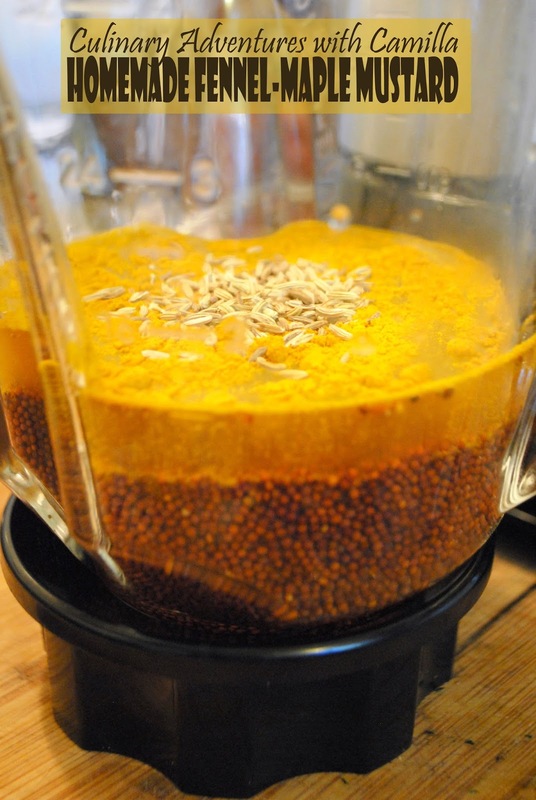 Mix apple cider vinegar with water and add mustard seeds. Leave to soak for 3 days. Pulse and blend until you get the consistency that you want. If you think it’s too thick, add water a tablespoon at a time and continue to blend until you get it smooth. Spoon into jars. Cover. Store in the refrigerator. Potent mustard sounds good to me. A little will go a long way. I'll have to try this one. That is true, but this almost had that pungent wasabi quality. A very little bit would go a long, long way! Ooh, I love mustard but didn't know it was so easy to make. This sounds fab! I was surprised, too. I will definitely be making it again. You know, when I was a kid, I hated mustard. Now I can't get enough of it! Great recipe! Thanks. I was surprised at how easy is was to make. 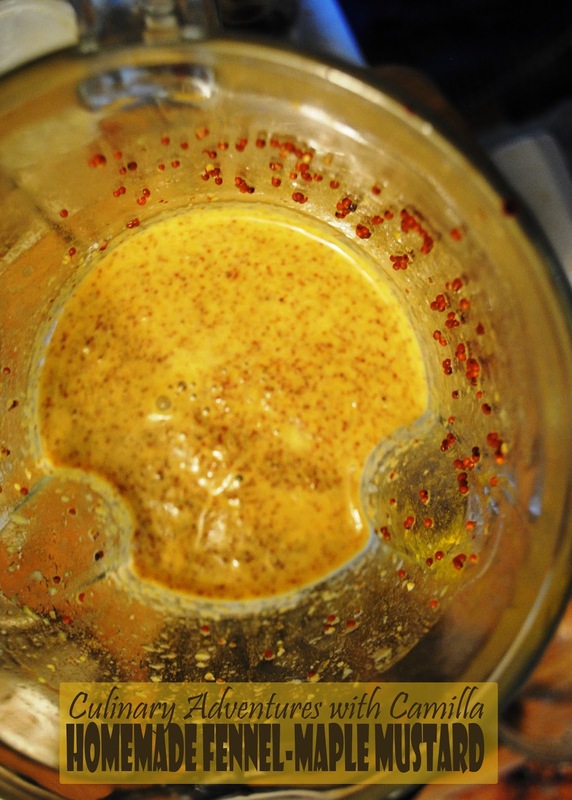 I'd never thought about making my own mustard, but yours looks to die for! What a great recipe! Yep. I agree with the addition of the maple to balance out the flavors. I've never made my own mustard so now I'll have to try. You definitely should, DB. 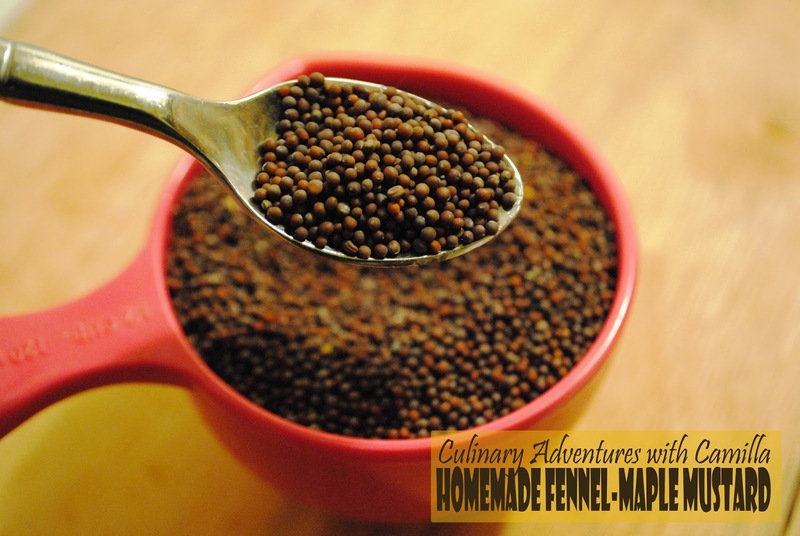 I am wondering about my using brown mustard seeds instead of yellow. Maybe the yellow is more mellow. I'll have to test it out. 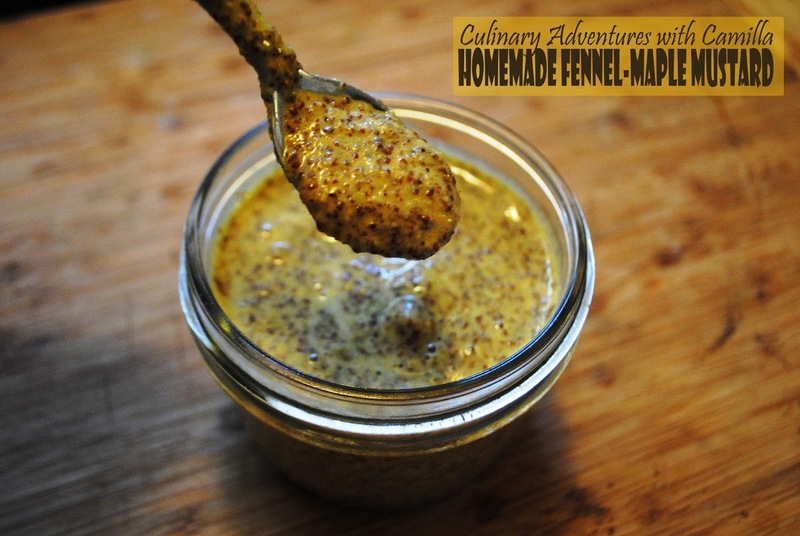 I was gifted with some homemade mustard and it tasted amazing! I've always wanted to make it and now I have a terrific recipe to try! Nothing wrong with these flavours!! May have to try it for Christmas! How fun! I will have to try this - I bet the maple syrup adds a nice layer of sweetness to the mustard. Awesome! I'll have to try this. Soaking for THREE days! I'll need to plan ahead! 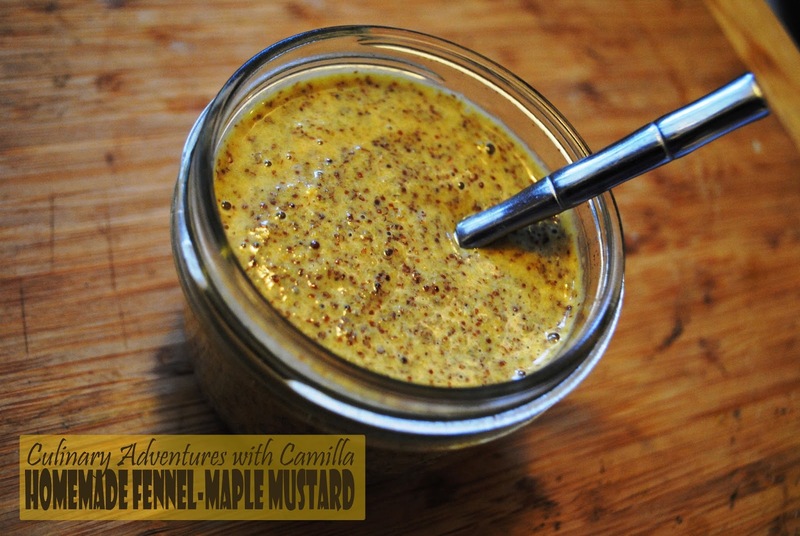 I love mustard but have never made my own. Guess I need to change that. Thanks for showing me how. 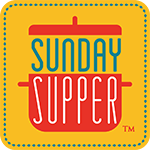 I love making my own dips, and this combo sounds perfect! YUM!! I love all things mustard! I have got to give your version a try!! Please do! And tell me what you think, Bobbi. Interesting combination of flavors. I bet this would be great on pork! I bet it would be good on pork. We ate it with sausages. But pork sounds great. Thanks for the suggestion. Like you, I've made both mayo and ketchup, and I've had mustard on my list forever! 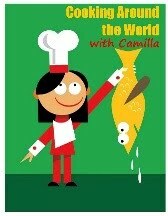 Thanks for a great recipe - pinning this one to make it soon!! Great, Susan. Would love to hear how it goes for you. This mustard sauce would be so good with Cindy's chicken bites! Great recipe!